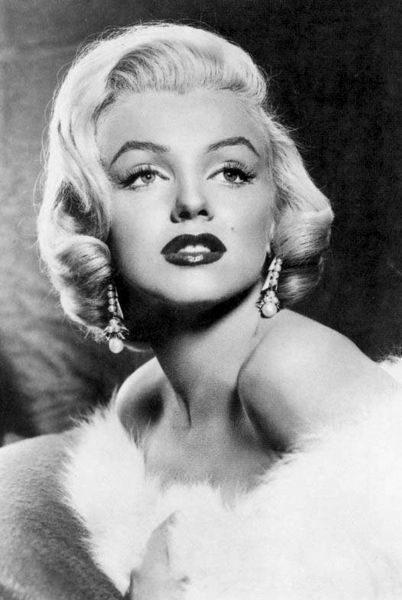 Anyone who knows me knows that I am a huge Marilyn Monroe fan and love her iconic beauty. And when it is Marilyn and MAC in one sentence, it's gotta be something huge. Yes, MAC has done it! The cosmetic company payed tribute to the 50th death anniversary of Marilyn by creating a limited edition makeup collection inspired by the star. It's like one of my dreams coming true! The limited edition collection is set to release in October of 2012. I love makeup and Marilyn, this is one that I will have to keep a look out for. Would you be getting this collection?